Thank you for joining me as we count down to the next MFT release. We are five days away from the big day! All the new Stamps, Die-namics, and Stencils will be available on Tuesday, April 7 at 10:00pm EST. Be sure to check out the MFT Blog to see all the new items being revealed today. Don't forget to leave a comment on the MFT Blog countdown posts, YOU could win one of the five $75.00 gift vouchers. I have two fun cards to share with you tonight, they both feature the new stamps and dies from Lisa Johnson. 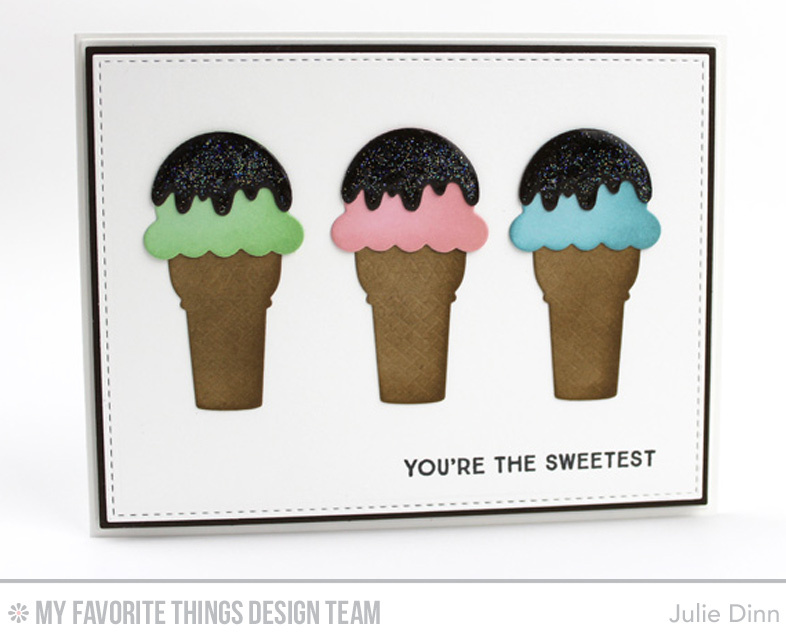 We have the fabulous You're the Sweetest stamp set, the matching You're the Sweetest Die-namics, and the Sweet Treats Die-namics. That's a whole lot of sweetness! For my first card, I used the Sweet Treats Die-namics and the You're the Sweetest stamp set. The cones have a gorgeous embossed pattern on them. I highlighted the pattern by sponging a little Kraft ink on the cone. 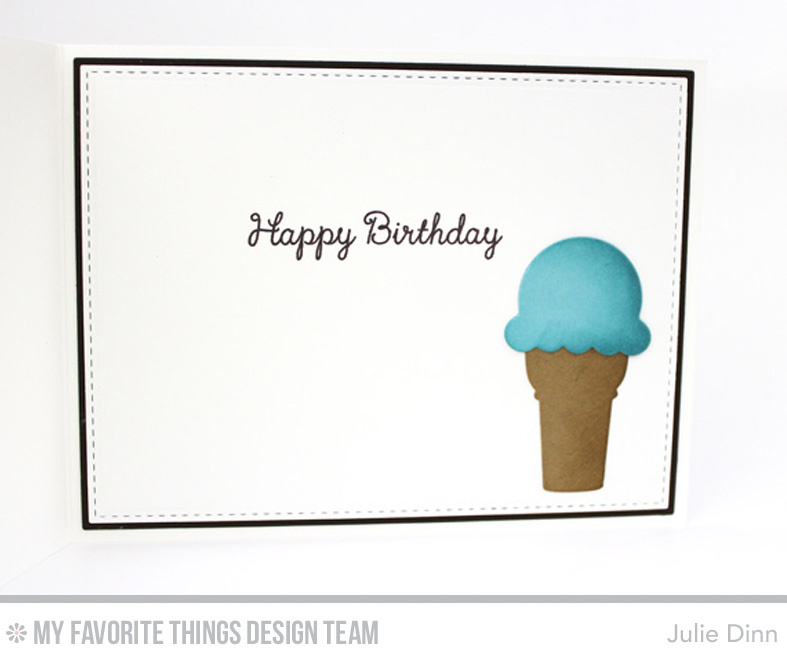 For the ice cream I used Spearmint, Tickled Pink, and Berrylicious card stock. The chocolate was given a thick coating of glossy accents and then a coat of Sheer Sparkle Glitter Glaze. On the inside of the card, I stamped a sentiment from the You're the Sweetest stamp set. A single ice cream cone was the finishing touch. My second card is full of colour. I had stamped a number of these popsicles in different colors as I wasn't sure which colour combination I was going to go with. I loved the way that all of the colours looked so I decided to create a card with all of them! I paired the brightly coloured popsicles with the Simply Circles Background stamped in Black Licorice Hybrid Ink. On the inside of the card, I stamped one of the sentiments from the You're the Sweetest stamp set. I also added a few additional popsicles. 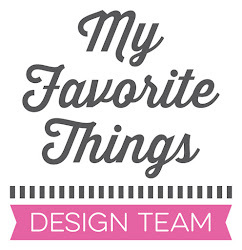 Be sure to check out the MFT Blog to see all the gorgeous creations the design team has to share with you today. I know they have lots of sweet creations! Love how you added the crunch to your chocolate, Great colors and designs. Awesome release! And super cute cards! WOW! 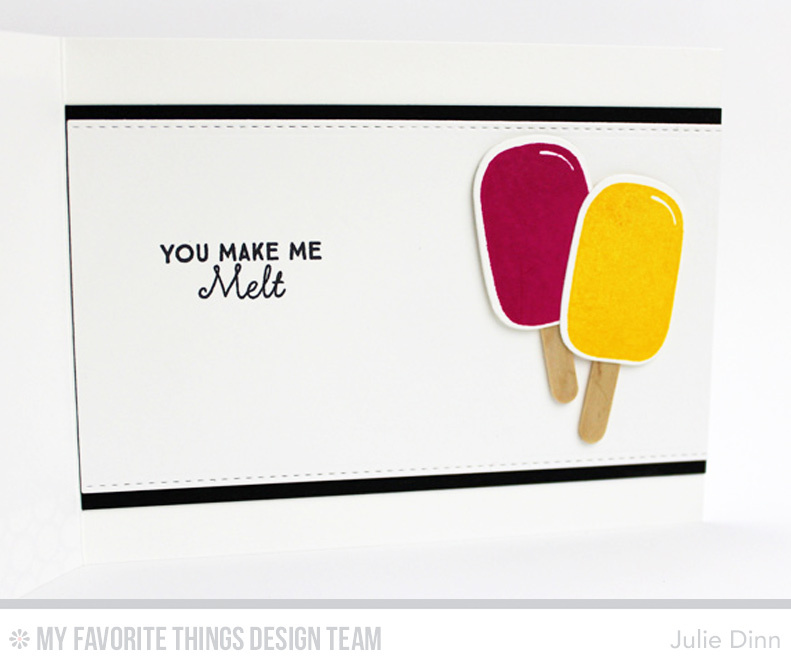 Love your cards, especially the second card with all the colorful popsicles...really neat! This is definitely the cutest set and I can't wait to create with it. Julie both of your cards are absolutely adorable and I love how you did the insides, which I think is equally as important. Great job. Love those colorful popsicles! What fun cards! Love the rainbow of beautiful colors! One of every flavor! I'll take one of each. These are super cute cards. I love that you used multiples, especially on the second card. So colorful. I love the colors that you used. Very nice! Wonderful cards! Love how you finished the inside also & the rainbow of popsicles is amazing! 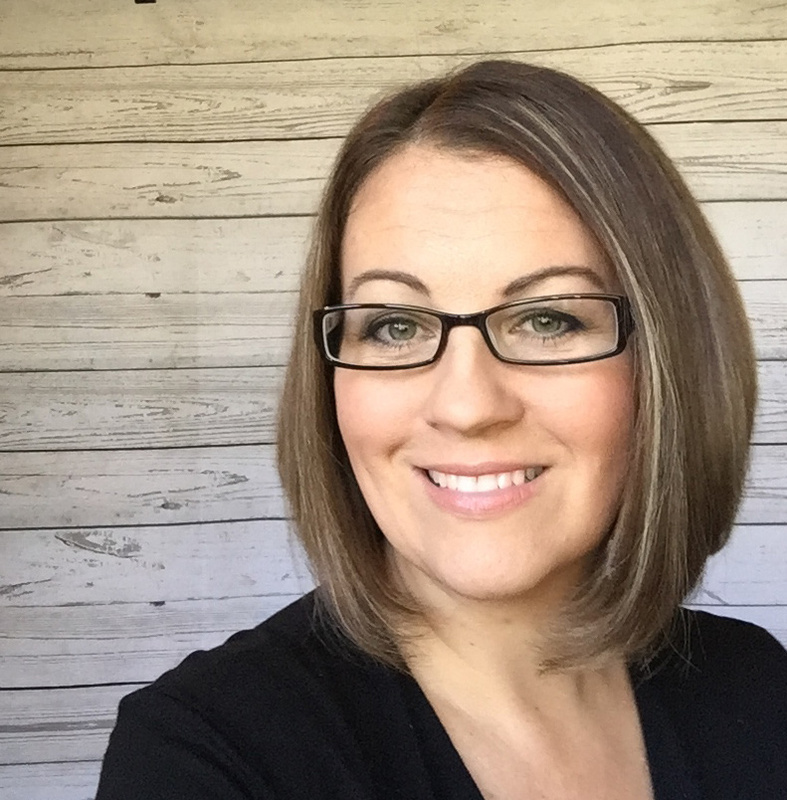 Julie: Love your creations; thanks for sharing and the inspiration! Looking so forward to release day!! Great cards, I love both of your cards, the colors the style and the insides. Thanks for sharing. Yummy cards!!! Love them both. Awesome CAS style. These stamps are so cute! I love your cards. your second card was my favorite, full of color! This is so Y U M M Y !